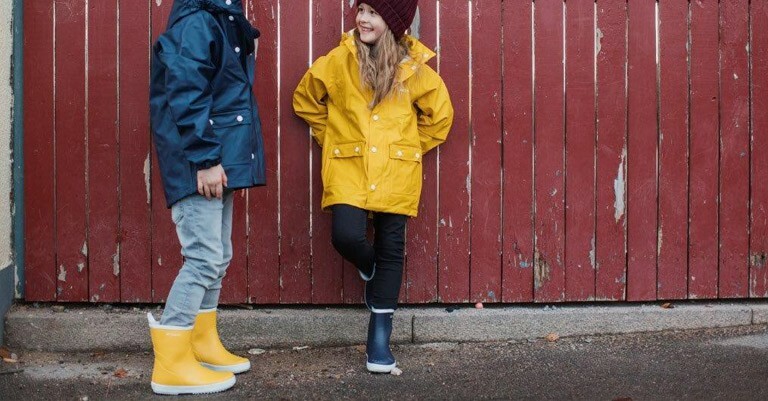 We’re glad to welcome rainwear and wellies expert Tretorn into our shop. 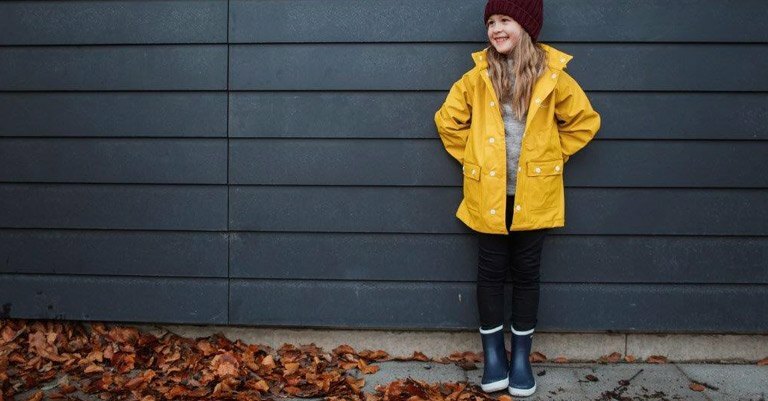 Rainwear made by Tretorn has sealed seams and detachable hoods and is sure to keep your child dry - thanks to its water column of 8000 mm. 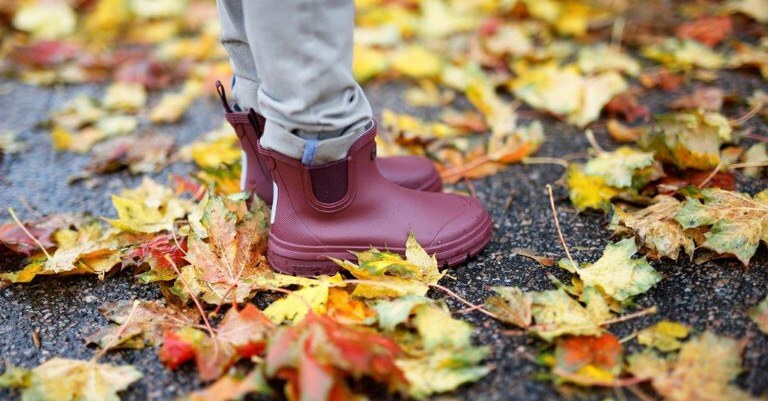 Tretorn’s wellies are made of rubber that has a matte, yet slightly shiny finish and some models even have a faux wool lining. 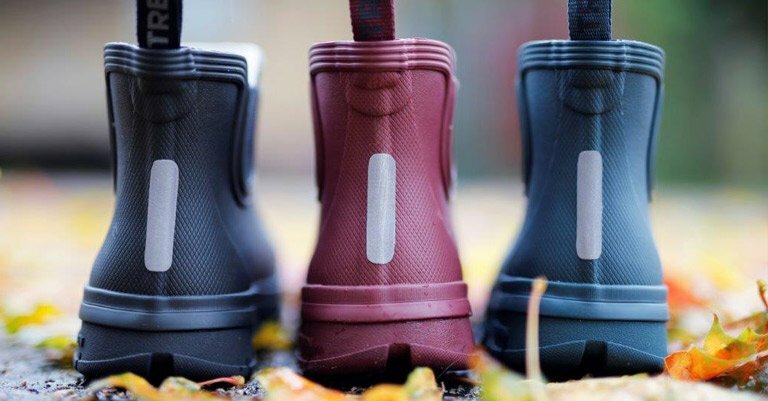 The sole’s pattern and grooves guarantee safe footing.